Watch Yahoo! Global News Anchor Katie Couric's video series. 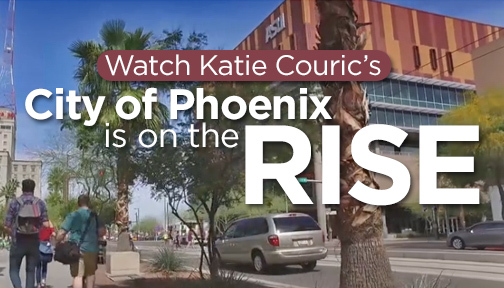 Part 1 features the rise of Phoenix, from an economic downturn to a vision of success. The city now enjoys a booming tech market, a vibrant nightlife, and more. With an eye on a sustainable future, see what Phoenix has to offer as it continues to attract residents and businesses to relocate here. Watch Part One: On the Rise. Time 12:38 minutes. 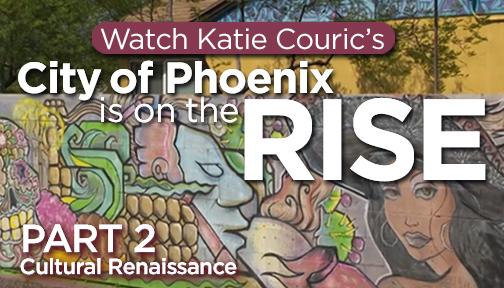 Part 2 shows Phoenix is in the middle of a cultural renaissance, with a developing downtown, an expanding culinary scene, and a growing arts community, including a monthly #FirstFriday event. Watch Part 2: Cultural Renaissance. Time 12:30 minutes. Individual segments. 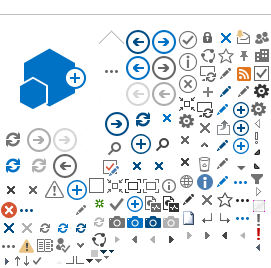 Embed codes can be found on the "gear" icon on the video player.